Pour out a little liquor…..
His music was an escape for me back then…gave me hope. I was intrigued by him and his lyrical messages. 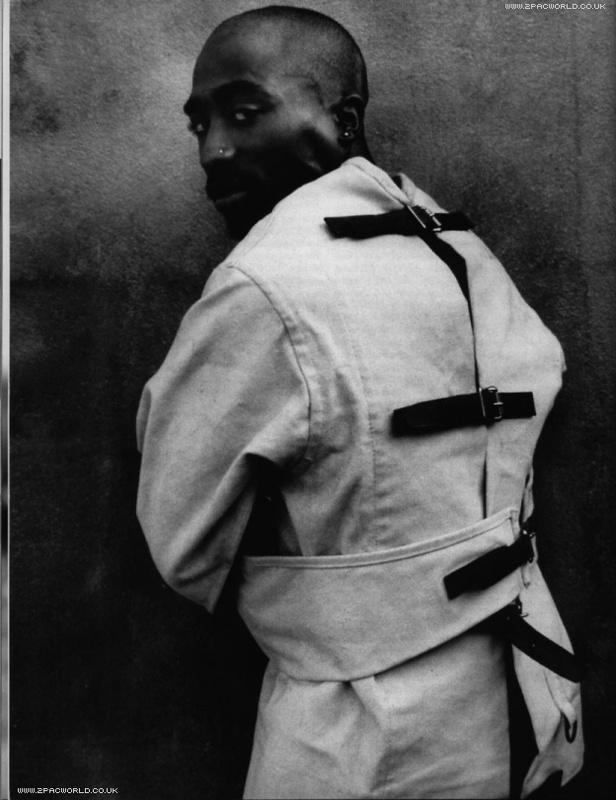 He acknowledged the struggle and knew it was real. His words are still relevant till this day. I’m still devastated by his murder. Few years after his death I eased up on litening to him soo much due to it making me depressed and sad. I would even cry…I suffered thru the years and shed so many tears.